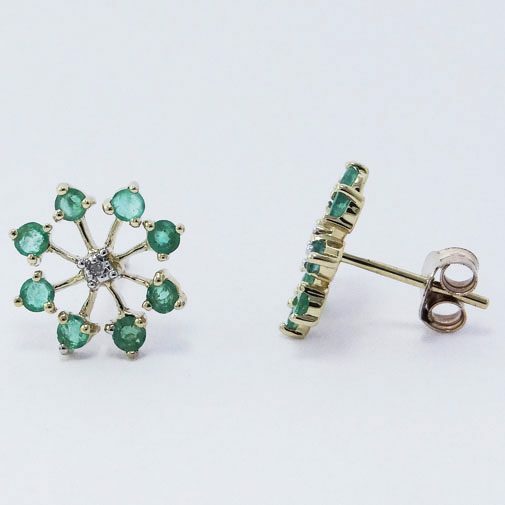 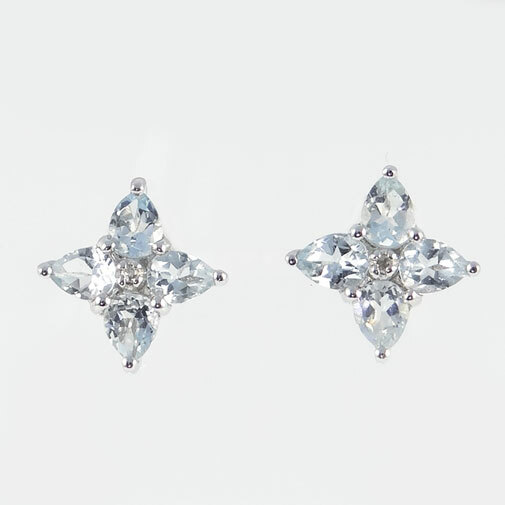 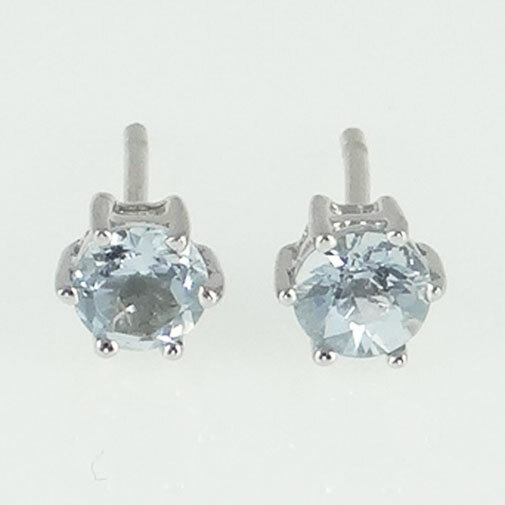 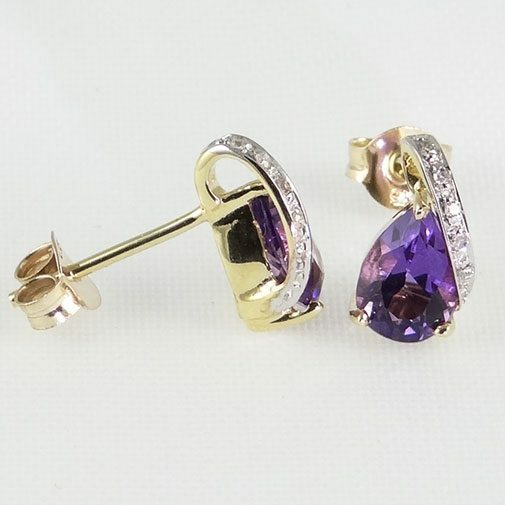 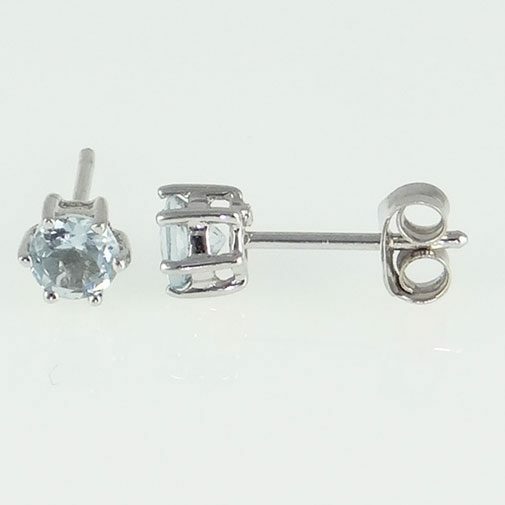 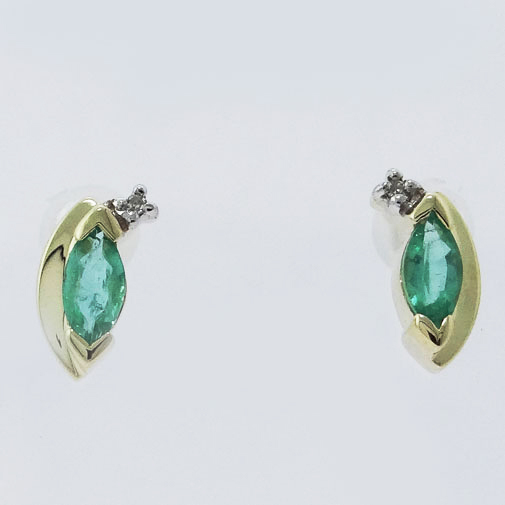 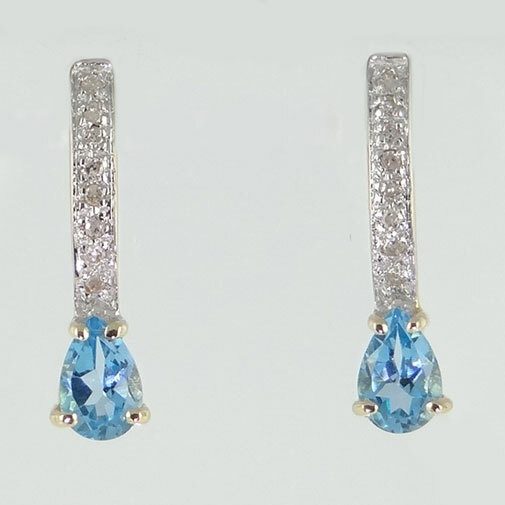 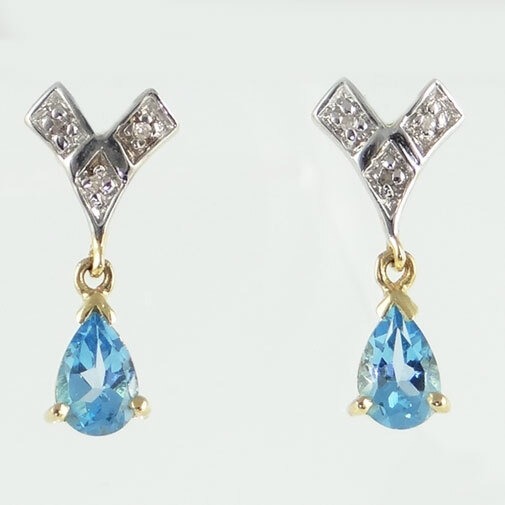 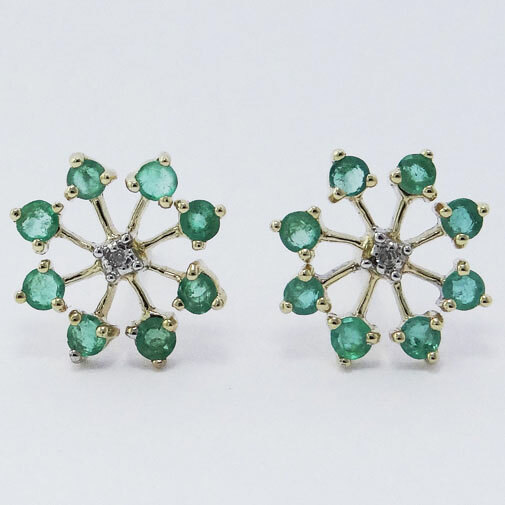 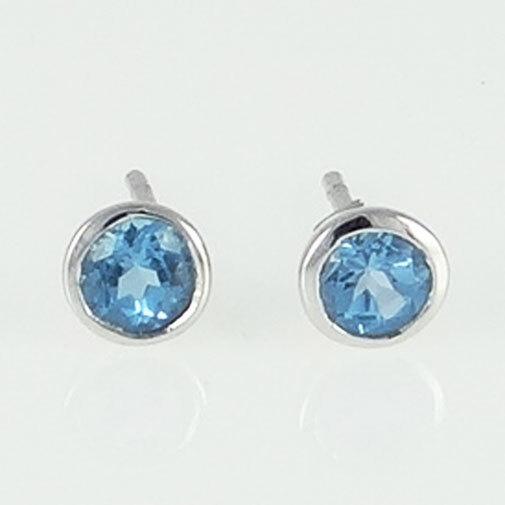 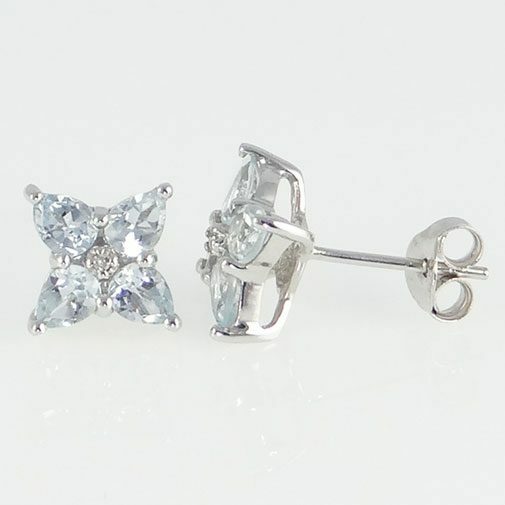 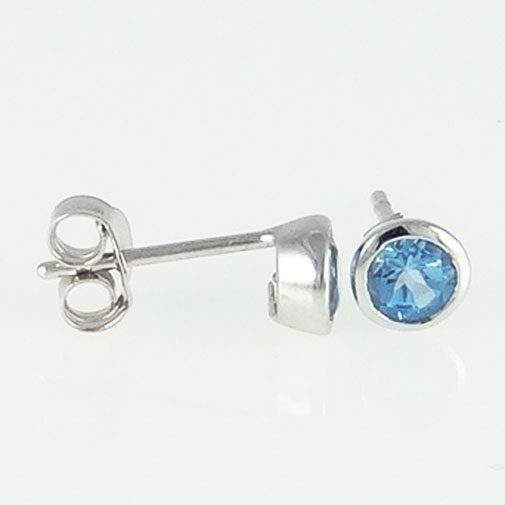 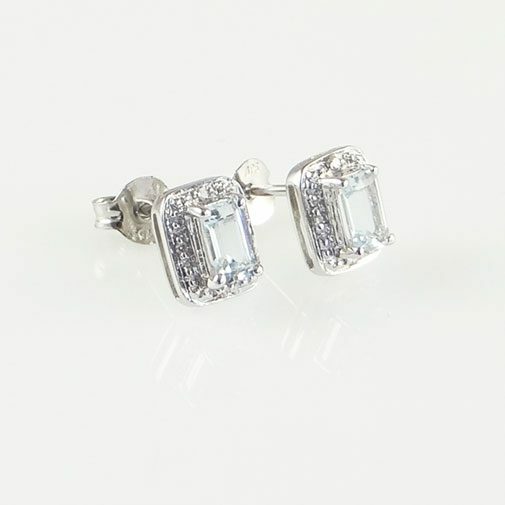 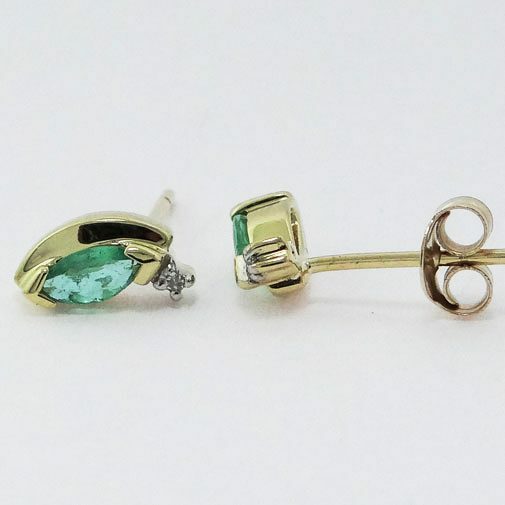 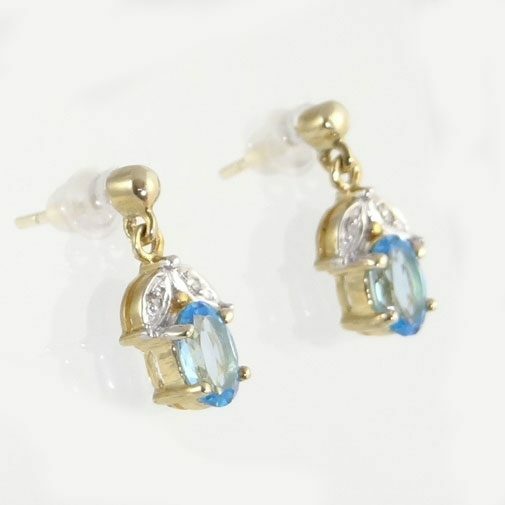 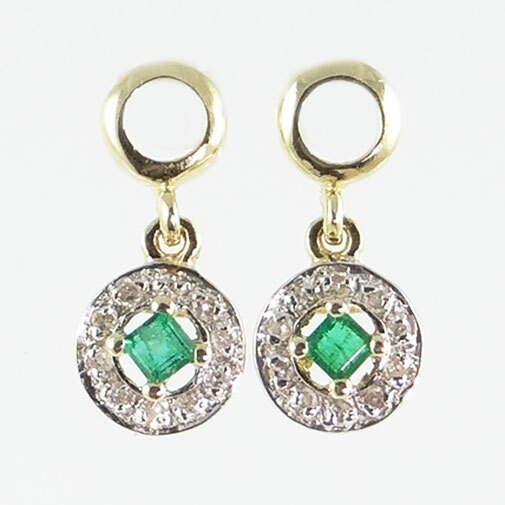 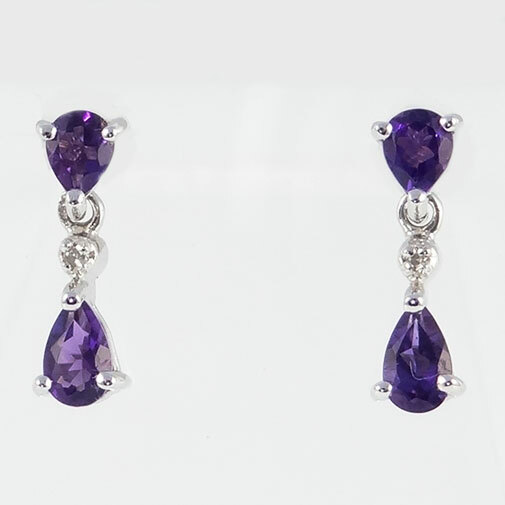 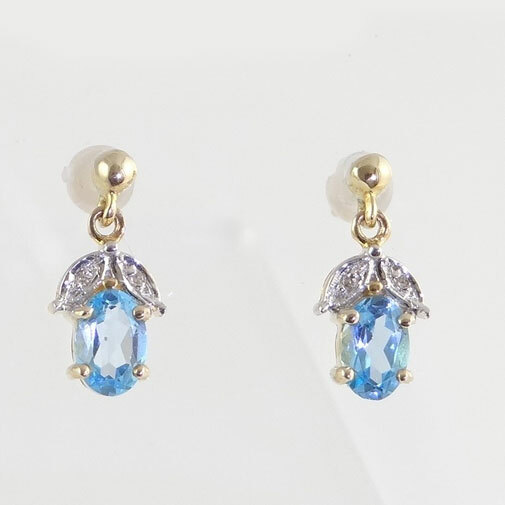 A beautiful pair of 9ct white gold earrings set with aquamarine gemstones. 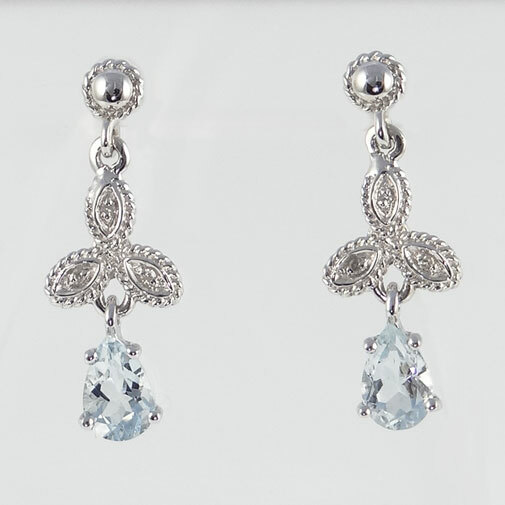 The edge that surrounds the aquamarine stones is set with four accent diamonds. 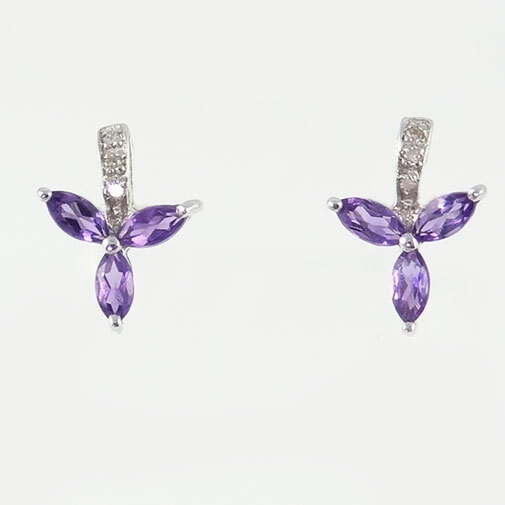 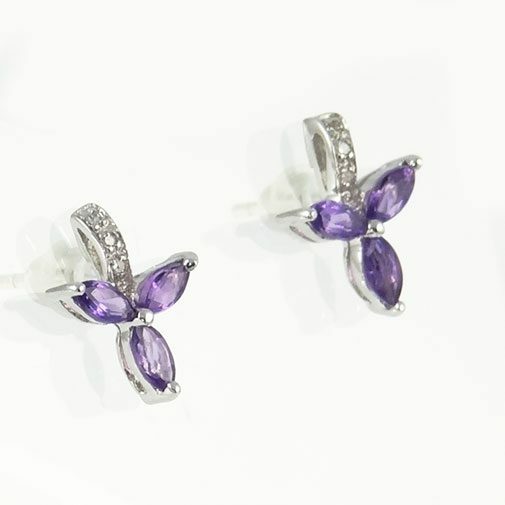 9ct white gold butterfly fasteners. 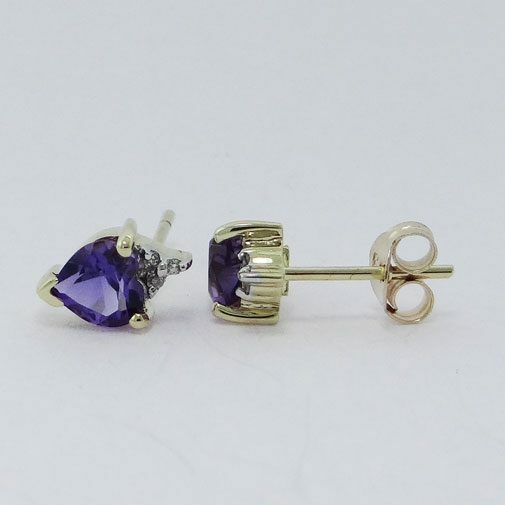 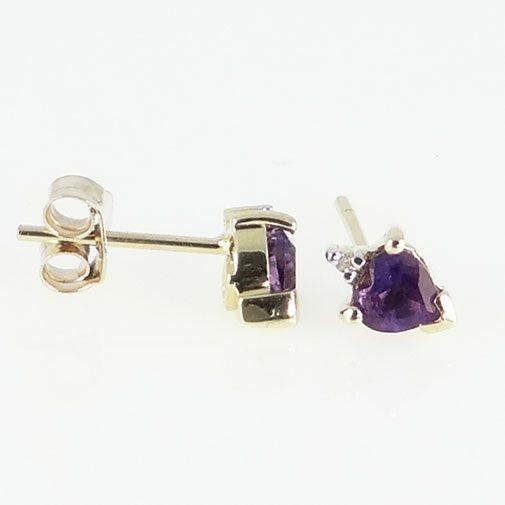 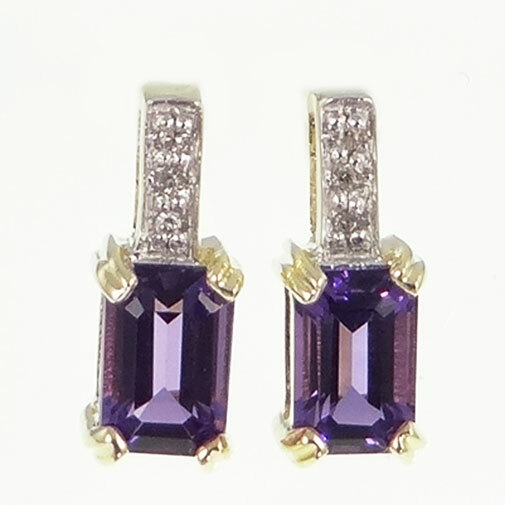 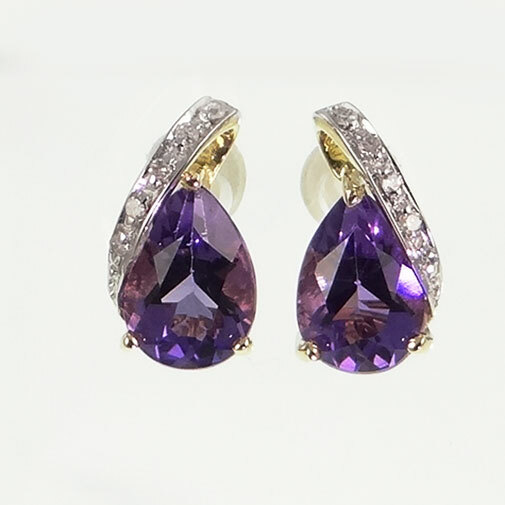 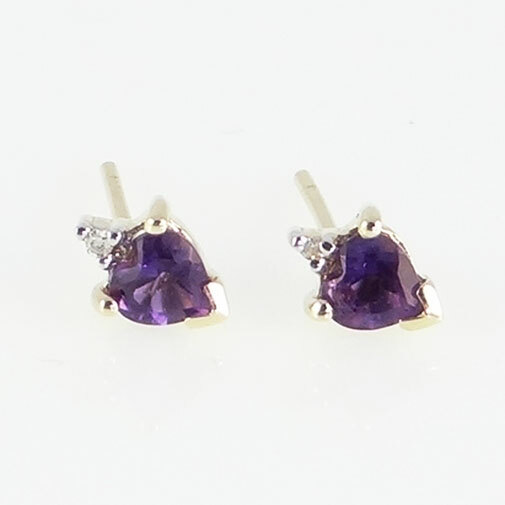 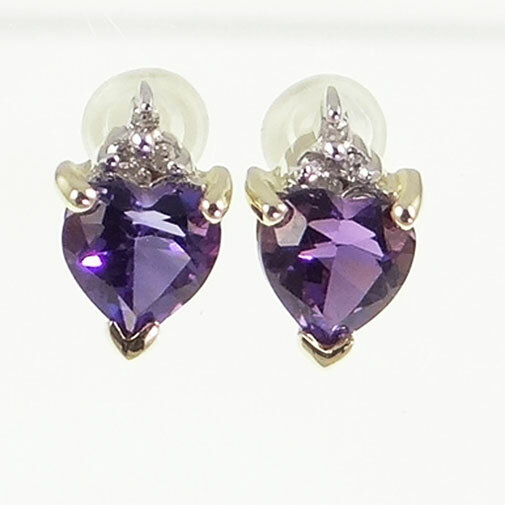 Measurements: 7mm x 5mm approx.